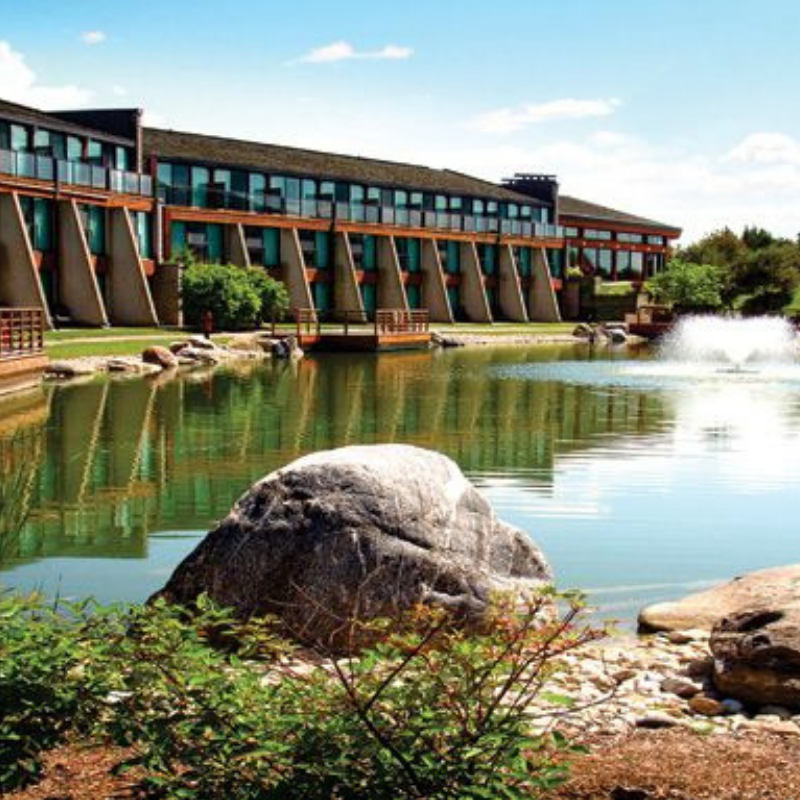 We are so excited to welcome all youth ambassadors and adult allies to the Kingbridge Conference Centre and Institute on March 29th and 30th, 2019. We are thrilled to work alongside Kingbridge event coordinators and staff to create a wonderful space to host this year’s event. The setting, building and rooms of this venue have been chosen to accommodate interactive learning activities and meaningful group conversations. Stages and seating will give everyone a clear view of speakers and other exciting new features will allow us to celebrate the active leadership of youth from the movement. One of the things you will notice about the venue is the number of floor to ceiling windows that line the hallways and conference meeting spaces. The wide staircases, easy-to-access elevators and technology have helped us put together a dynamic program just for you. We encourage you to please notify us if there are any accommodations we can make to empower you to get the most out of your experience prior to the summit or even at the event! We know transportation and avoiding the 401 highway through Toronto is very important to allies bringing in youth from across the province. This year’s venue is located just outside King City, a small municipality north of Toronto off of highway 400. It can be easily accessed by summit participants coming in from all directions and will enable most people to avoid going through Toronto. Owner John Abele, designed and built this stunning learning centre because he believes in the power of collaboration and communication. He wanted to build a learning centre where leaders could come and work together, build strategic plans and become curious about solutions that have never been tried. He believes in the power of spaces and their ability to foster greater innovation and creativity. That is why, we are pleased to bring youth leaders from across the province together to think critically about the health of our communities and to empower a generation of young, creative adults and their allies to pave the way forward throughout the coming decade! Please contact, Emily Branje, at Community Living Ontario, if you have any questions related to the venue, accommodations or directions.